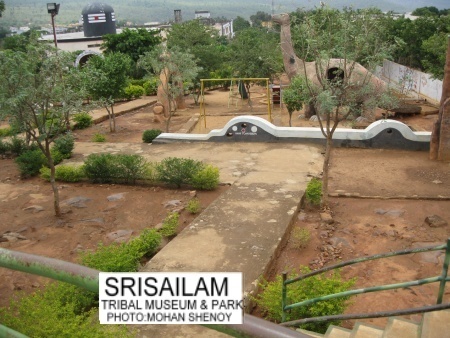 Where are these three places? 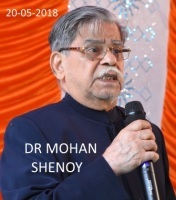 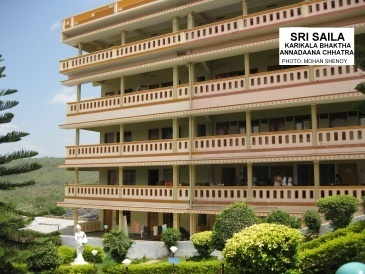 Tirupati, Sri Kalahasti and Srisaila are all in the state of Andhra Pradesh.The state of Andhra Pradesh is bounded by Tamil Nadu in the South, Karnaataka and Maharashtra in the West, Telangana, Chhattisgarh and Odisha in the North and the Bay of Bengal in the East. 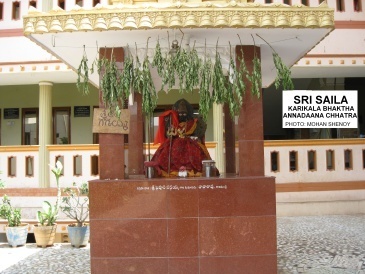 How to reach these three places? 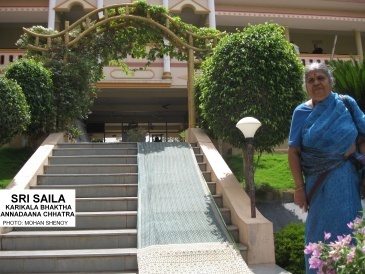 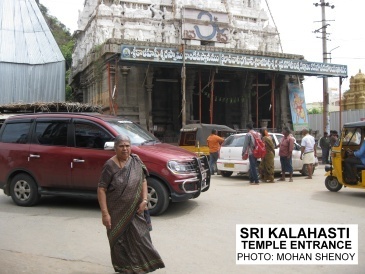 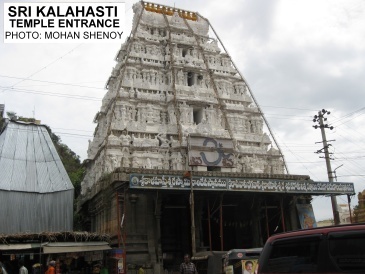 How to reach Tirupathi, Sri Kalahasti and Srisaila? 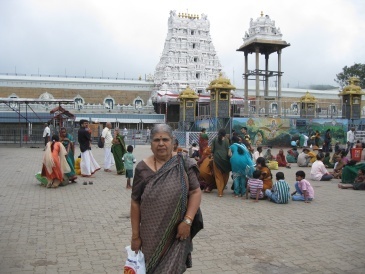 One can go to Tirupathi by road or by air. 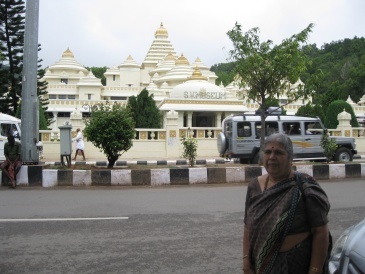 Tirupathi is also connected by train from Bangalore, Chennai and Hyderabad. 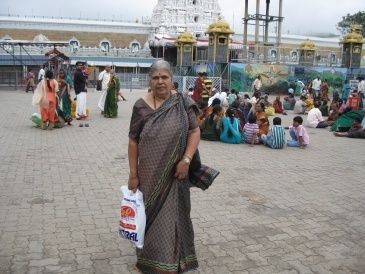 We went to Tirupathi by the Karnaataka State Road Transport Corporation Bus (KSRTC). 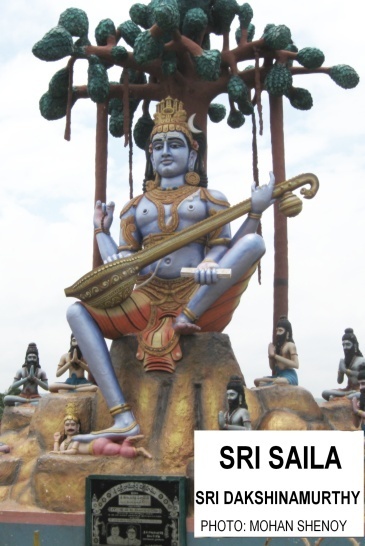 To go to Tirumala where actually the temple is situated one has to catch a local Andhra Pradesh State Road Transport Corporation Bus. 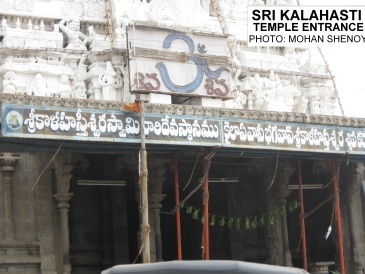 Sri Kalahasti is about 35 kilometers from Tirupathi and can be reached by road. 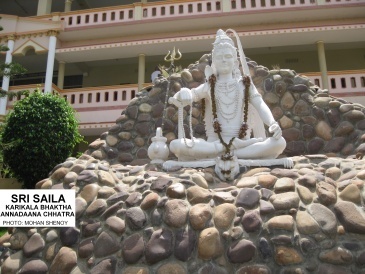 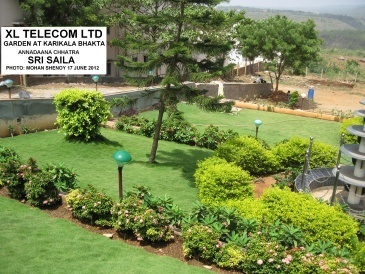 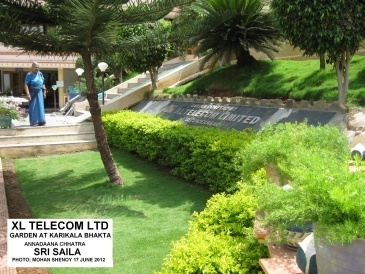 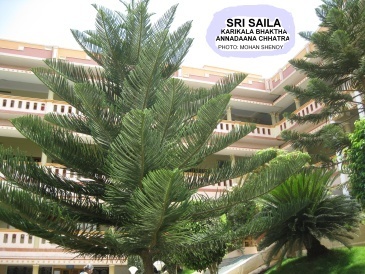 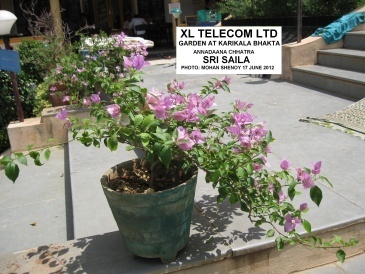 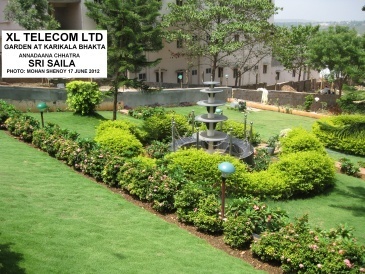 Sri Saila is also connected by road either from Chennai or from Bangalore. 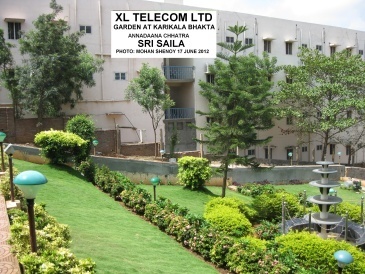 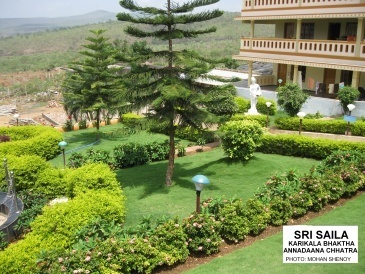 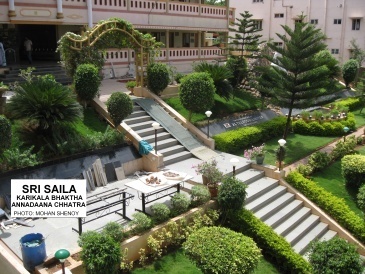 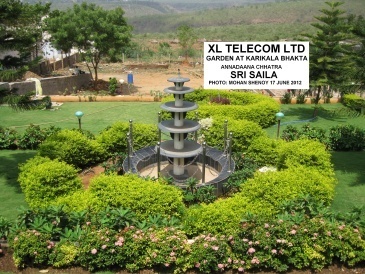 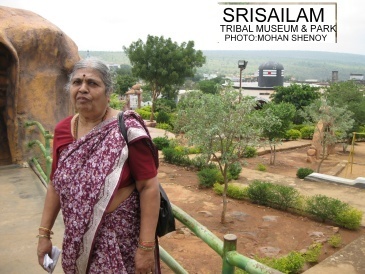 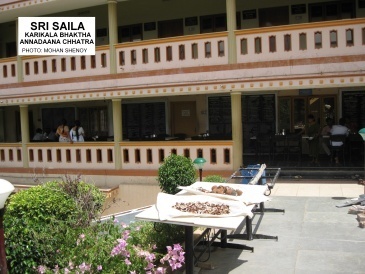 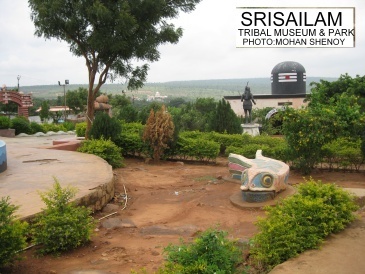 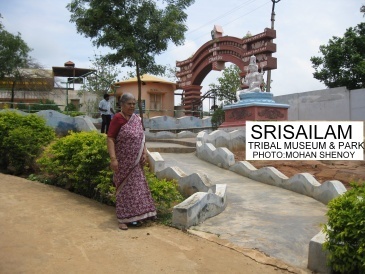 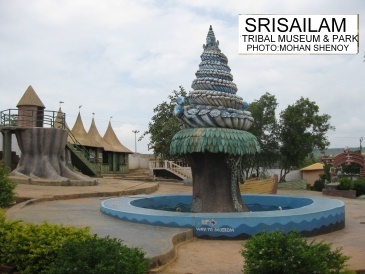 Srisaila is only 162 kilometers from Hyderabad, the capital of the state of Andhra Pradesh. 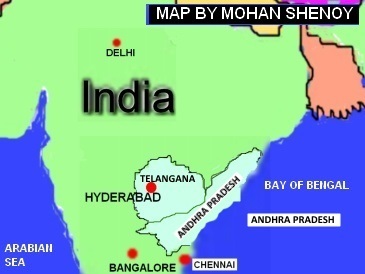 Maps and details in the videos are before Telangana was formed.